Hussey Gay Bell has designed three new facilities for the Critz family of dealerships in Savannah. The first consisted of the renovation of the existing Mercedes-Benz dealership. The 9,000 SF showroom sits on the corner of a nine-acre facility and features a service drive and write up center, open floor plan for vehicle display and sales staff, new interior finishes throughout and new exterior metal canopy, columns, and pylons that all reflect the Mercedes Benz brand image. 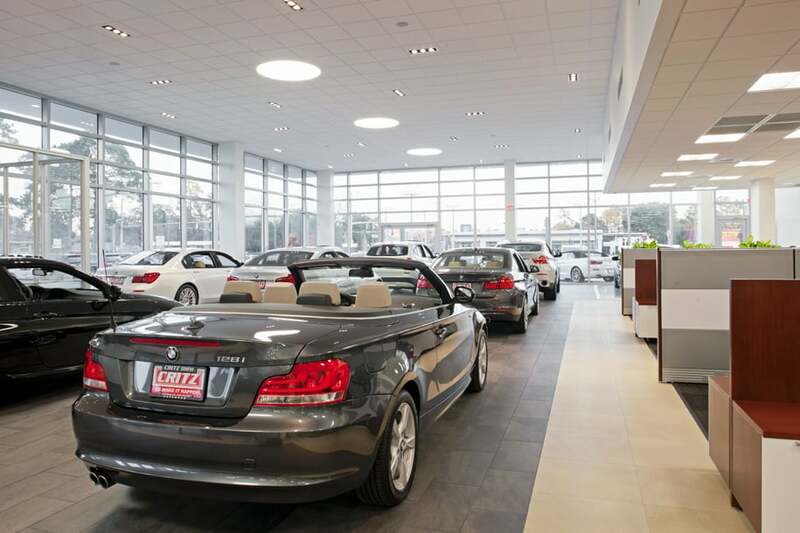 The new construction of a 25,000 SF BMW Sales and Service Building was completed in October 2012. 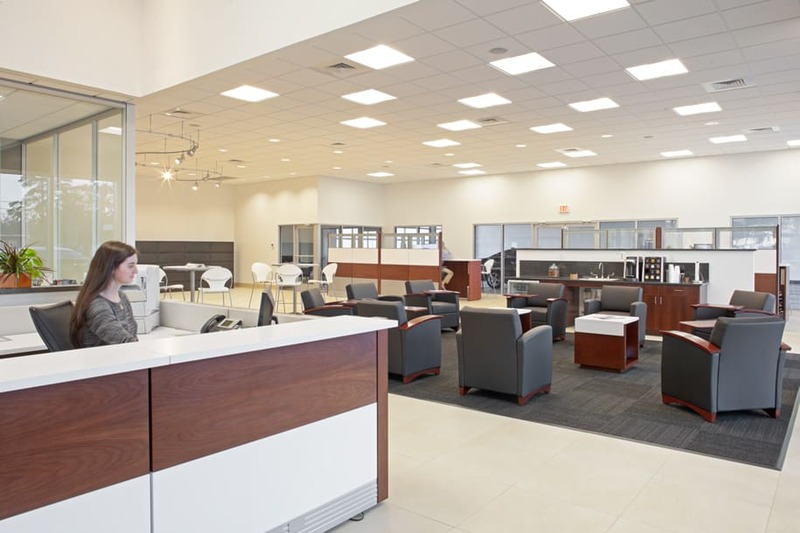 It features interactive displays, a central café, and open floor plan for vehicle display and sales staff. 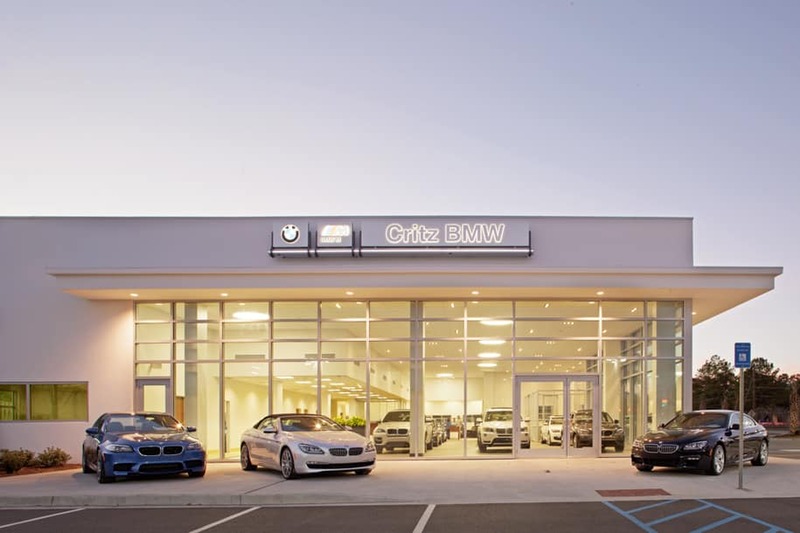 The building exterior features composite metal panels and curtain wall glazing to reflect the BMW brand image. The service portion of the building features a 9,700 SF service area with 17 service bays and 6,100 SF of parts storage, tools and mezzanine space. A specialty consultant was utilized for the design and layout of service bays, parts storage, and tools rooms to ensure all requirements were meet to support the service bay functions. The new construction of a 4,500 SF Buick-GMC was completed in the Fall of 2012. 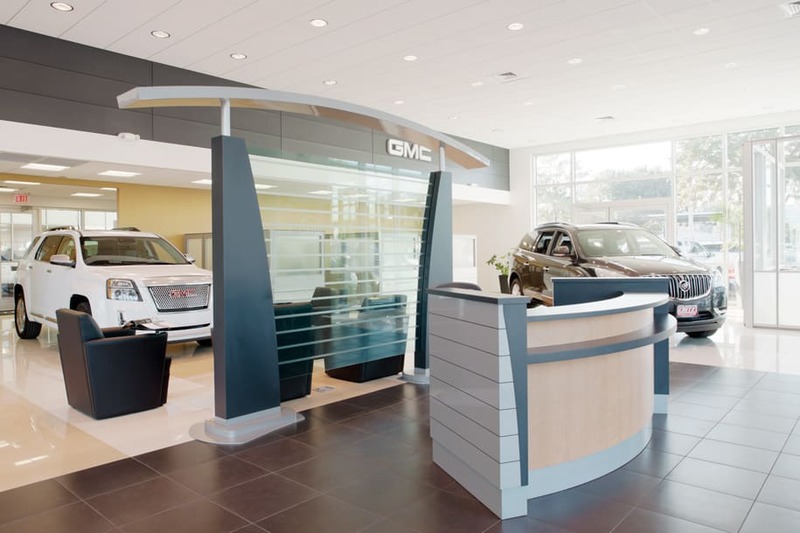 It features an open floor plan for vehicle display, café and customer seating area and interior features that reflect the Buick-GMC brand image. 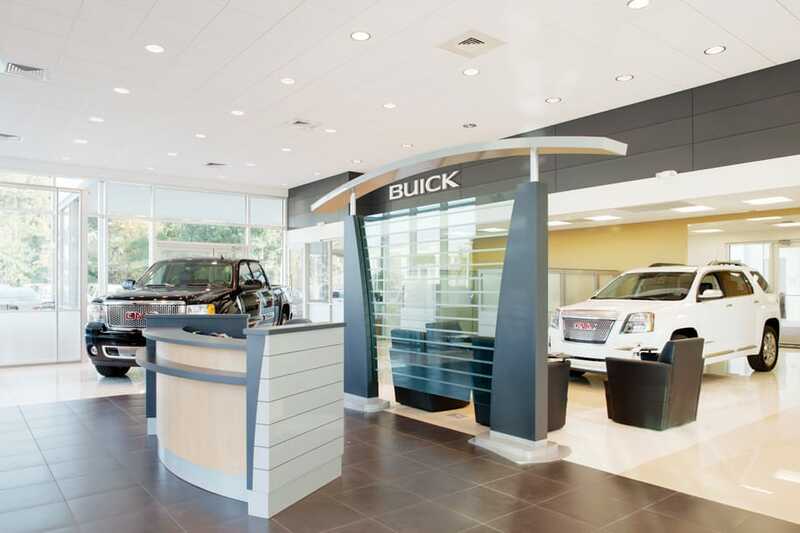 Exterior features include composite metal panels, storefront glazing, and a signature Buick-GMC entry pylon. 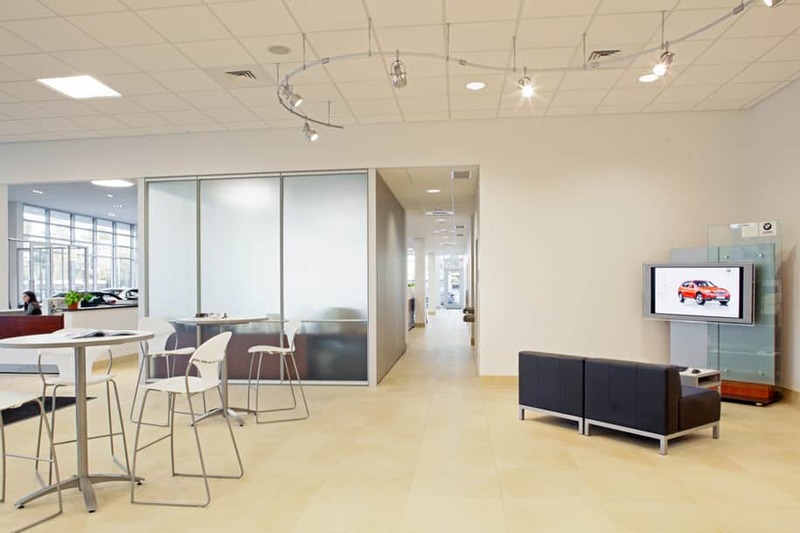 This new showroom connects to the existing Critz service center by a new covered canopy. 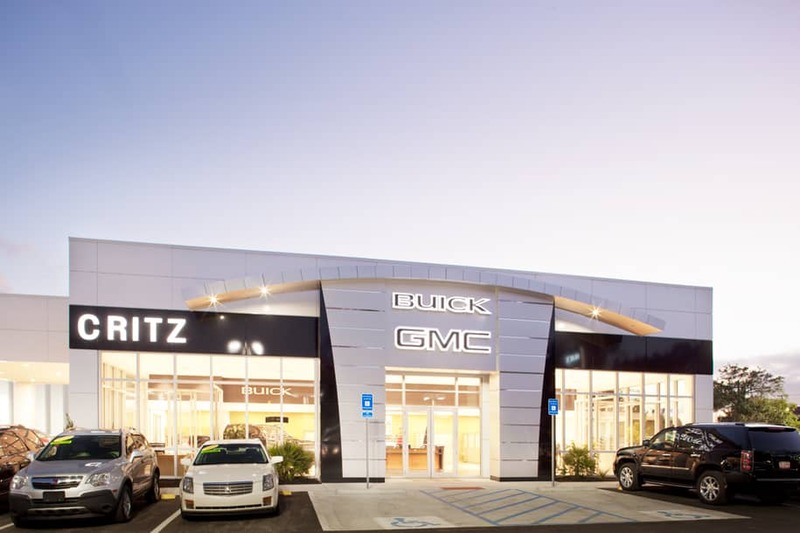 In 2012, Hussey Gay Bell designed a 9,000 SF Mercedes-Benz showroom, a 25,000 SF BMW Sales and Service Building and a 4,500 SF Buick-GMC showroom for the Critz family of dealerships. The project accommodated the dealerships to reflect better the brand images and to serve better their clients.